How much does a Transfer Case Fluid Replacement cost for your car? The cost of a Transfer Case Fluid Replacement depends on the type of car you drive. 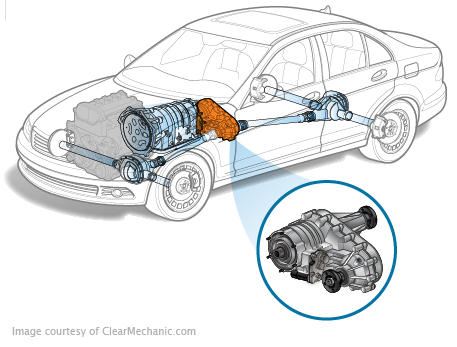 The transfer case acts as the engine’s power communications device. It sends power from the engine to the rear and front wheels, and controls power transfer so that your car’s turns and cruising can be maintained. 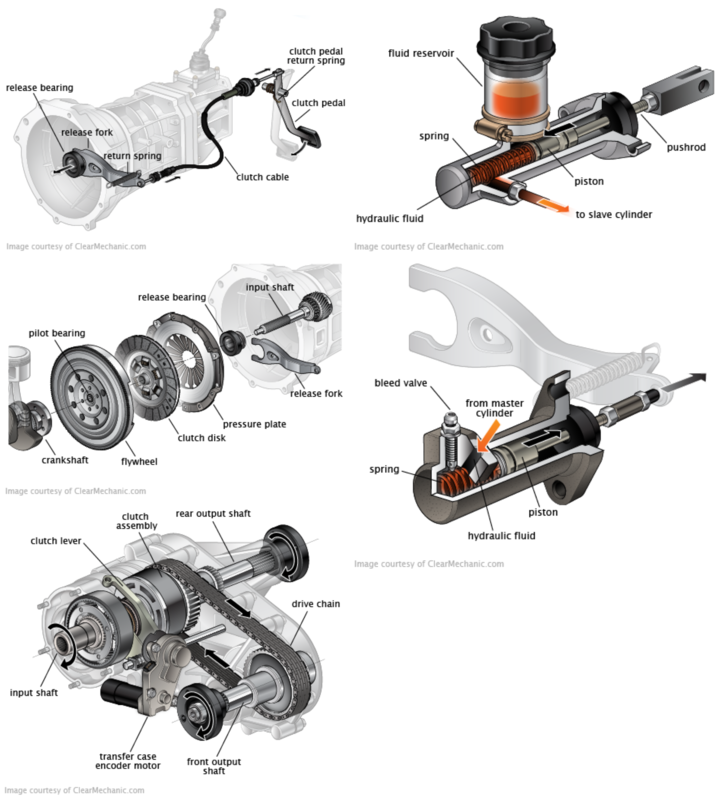 The fluid is what allows the gears of the transfer case to move smoothly and maintain maximum power output. Since only all-wheel drive cars use this fluid, your car may not need them. If the fluid begins leaking or is contaminated though, you want this service immediately or you may not be able to shift gears or drive as effectively. Get it done quickly by a mechanic if you face the symptoms, and do it on a regular basis so that it never becomes an issue.